Fifteen years, thousands of manga pages, hundreds of characters, tens of arcs, and a 0% chance of the protagonist ever giving up. One whose thirst for peace was just a bad as his thirst for saving his best friend from the darkness, Naruto was an inspiration to many and helped form a new generation. With Team 7 being the heroes of the war, and Sasuke a hero-turned villain-turned hero again, there are no shortage of heroes in the Naruto universe, a trend which is continuing now with Boruto: Naruto Next Generations. However, there are a few heroes from Naruto’s run who didn’t get the credit they deserved. So here are 5 unsung Heroes in Masashi Kishimoto’s amazing masterpiece that is, Naruto. Asides from Shisui, there were only a handful of really strong Uchiha characters in Naruto and Itachi was definitely one of them. When other Uchiha’s wanted power (and went to great lengths to get it), all Sasuke’s elder brother wanted was peace. His talent was so unparalleled that he could have been as strong, or even stronger than Madara if he had lusted after power the way all Uchihas did. He is a hero who sacrificed himself twice to bring peace, a hero who was hated by many for slaughtering his clan. A hero who suffered in silence while trying to save the very world that hated him. The pervy and eclectic sage was more than a mentor to Naruto, he was a father figure. His noble acts made him go to the hidden village of the Rain to find out what was happening. The very place he eventually lost his life because he preferred getting the necessary info that Naruto and Konoha needed to defeat Pein and the Akatsuki. 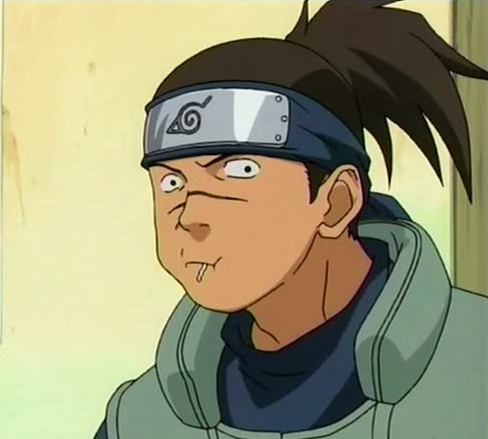 Being one of the very first people to recognise Naruto’s existence when the whole village hated him for understandable but unfair reasons, is something that made Iruka a hero, because he saved Naruto’s heart. He was the big brother Naruto never had. 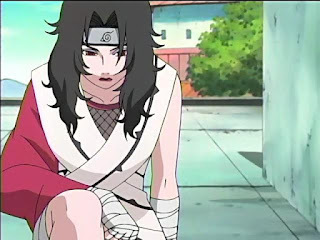 Although her role as a shinobi and leader officially came to an end after the death of Asuma, Kurenai is one who could have turned the tides of the war with her amazing genjutsu skills and talents. 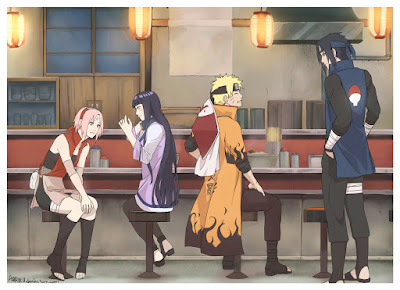 And if you are wondering why she is on this list, She’s the hero who saved Hinata from being more depressed than she was growing up after her father cast her out of the Hyuga clan for not being strong enough to lead, Kurenai stepped in, took her under her wing, trained her, and made her heart stronger to go through all she did as a child. This is one character who never got the credit he deserved. 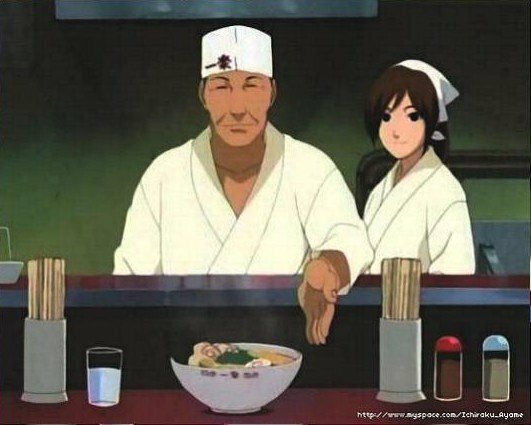 He was the first person to ever acknowledge Naruto as a person and not the Kyubi. Giving him free ramen constantly at a time when other shop owners would kill themselves before letting the never-say-never child reaches five feet to their store/shop. 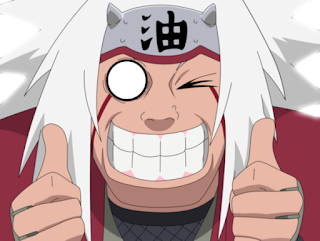 He really was the first father-figure Naruto ever had and was very constant in his role as one, well after Jiraiya came and left. What do you think of this list? To be honest, I really miss Naruto! Are there any other characters you feel should have been on the list? Tell us in the comment section below.